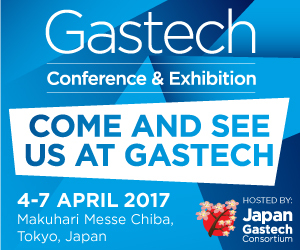 Gastech is the largest gas and LNG event worldwide. This exhibition will give Fives' Cryogenics | Energy team the opportunity to meet key actors of the Japanese market and present especially its reciprocating and centrifugal pumps from the Cryomec range. Come and visit us from 4th to 7th April on booth 6130 !